James E. Williams. Age 71. October 4, 2018. Retired detective Philadelphia Police Department and PA OAGGVTF. 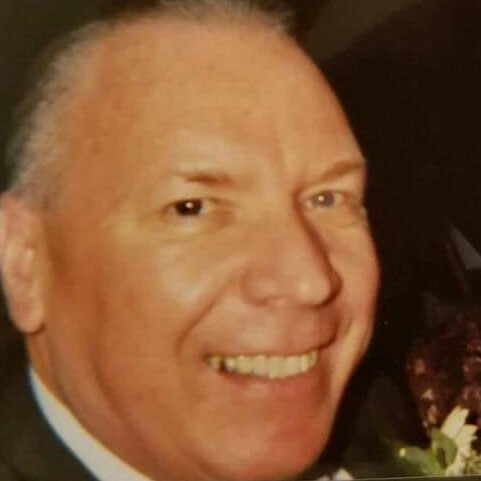 Beloved husband of Donna Iannelli, devoted father of Erin and the late Sean, grandfather of Jared and Mikayla, brother of Kay Higginbotham, Norman J., Maryanne Niedzwiadek and the late Paul J. and Donald J. Also survived by many nieces and nephews. Relatives, friends and members of FOP Lodge #5 are invited to his Viewing on Wednesday, October 10, 2018 from 9:00 - 11:00 A.M. at St. Paul Church, 923 Christian Street, Philadelphia, PA. Funeral Mass at 11:00 A.M.
Interment at Holy Cross Cemetery. Family prefers donations to Wounded Warrior Project, P. O. Box 758517, Topeka, KS 66675. To share condolences with James' family, please go to www.hollenfuneralhome,com. Flowers should be delivered to above church by no later than 8:00 A.M. on Wednesday, October 10, 2018. Arrangements by Hollen Funeral Home, Inc., Thomas J. Fluehr, Funeral Director, 3160 Grant Avenue, Philadelphia, PA 19114.